Former Fleet Street crime correspondent Jimmy Nicholson, aka the Prince of Darkness, has died. Nicholson was in his late eighties and had a long career as a crime reporter, working for the Daily Express and Daily Star among other titles. He is among the Fleet Street characters to feature in a new history of crime reporting by former Guardian journalist Duncan Campbell. Campbell told Press Gazette today: “Jimmy Nick, the Prince of Darkness, was like a character created by Damon Runyon. “He was never short of a quip or a tale and was famous for his many catchphrases – ‘I’ve been at every siege since Troy’ and ‘I’ve been on more doorsteps than a milk bottle’. “He was also very generous with his contacts and never afraid of asking the difficult question at a police press briefing. As to how he got his nickname, even Jimmy was sometimes unclear – he told me two different versions. Daily Mail journalist Stephen Wright wrote about Nicholson in a 2013 blog in which he recalled meeting Nicholson at the Rose West trial in 1995. He quoted Mail colleague, John Edwards, who recalled the night he said he was christened the ‘Prince of Darkness’. Edwards said: “It was during the Spaghetti House siege in Knightsbridge in 1975. One of the hacks had got himself a suite at the Hyde Park Hotel with a balcony more or less overlooking the restaurant. “Gallons of drink was being consumed. It was maybe 3am one morning. Jimmy, as you know, didn’t wear overcoats. He wore capes. He walked out onto the balcony and lifted the cape and it was silhouetted against the neon lights of Knightsbridge. He said: “Jimmy is way up in the top ten of all-time Fleet Street characters. No one who ever met him even for five minutes ever forgot him. He could back it up by being a bloody good reporter. “During the Black Panther case, the police put out an impression of the suspect in a balaclava and carrying a sawed off shotgun. 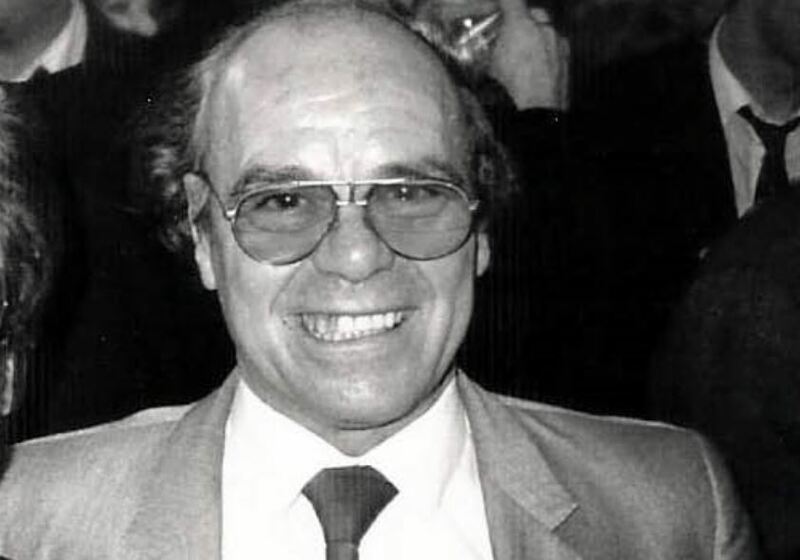 Former Mail journalist Tim Miles was also quoted by Wright: “Of all the crime reporters, Jimmy was arguably the best connected to the major villains of his era. He had a hot line to the likes of Freddie Foreman, Frankie Fraser and the Great Train Robbers when they were active criminals, long before they became feted regulars on the celebrity party circuit. “And when the career gangsters found themselves inevitably back behind bars, Jimmy would spend time visiting them in far flung Cat A jails on the Isle of White and Durham. Editor of the Downs Mail Simon Finlay told Press Gazette today: “Jimmy Nick was a legend and an inspiration to young reporters like myself who would meet him at the Old Bailey back in the early 1990s. “He was hugely respected and admired. His one-liners and gangster movie patois were hilarious. 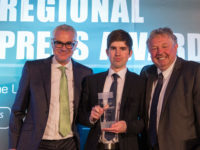 Current head of the Crime Reporters Association, John Twomey of the Daily Express, said: “Jim was one of the best connected journalists I’ve ever met. “Everyone knew him from chief constables and commissioners, judges, leading barristers, senior detectives right down to rookie officers and the security staff at the Old Bailey. “And everyone talked to him and knew they could trust him – for him that was the key to getting stories. He didn’t have much time for press releases and police communications officers with their media strategies. “He was an old-fashioned reporter who got his exclusives in the old-fashioned way – going out and meeting people and making contacts. “Although he never tired of talking about his past successes, the Moors Murders, the Krays, the hunt for the Brink’s-Mat robbery gold and many more, it was a track record that any crime reporter would give his right arm for. Jimmy Nicholson was one helluva character and a brilliant operator. He took me under his wing when I was a cub reporter at the old Fleet Street News Agency. He harks back to a time when people were fired if they didn’t get out of the office and find stories. Condolences to Jimmy’s family. RIP. (Baz Bamigboye.D.Mail).